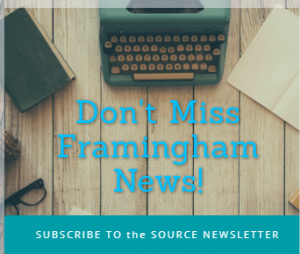 FRAMINGHAM – The Framingham High girls hockey team coming off its big non-league victory this weekend, hosting Bay State Conference for Needham High today, February 6. The Flyers were shut out 4-0. 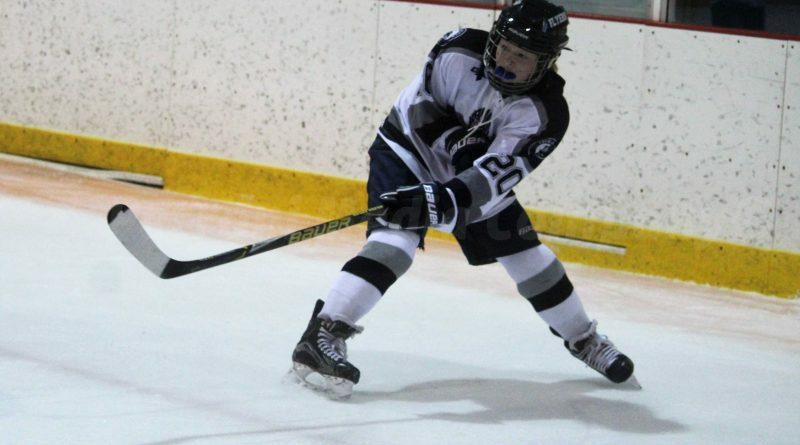 Next up for the Flyers is the Red Hawks of Natick this weekend on Saturday.